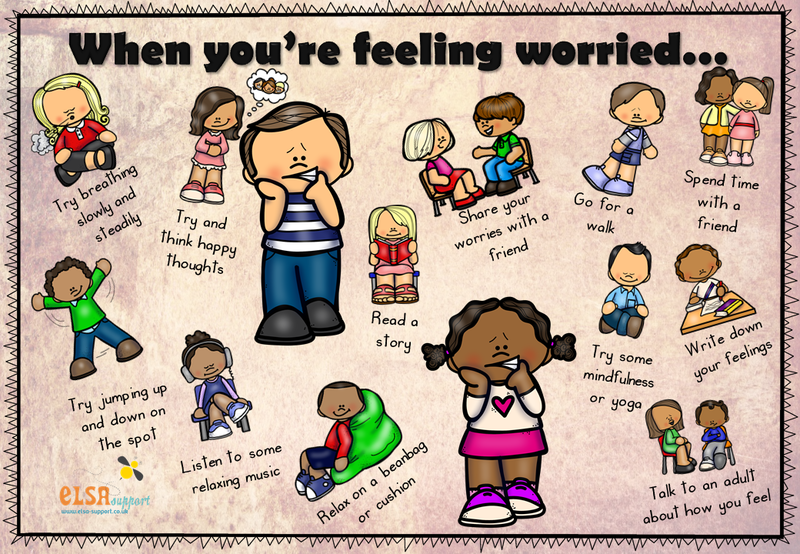 What should a child do when they are worried. 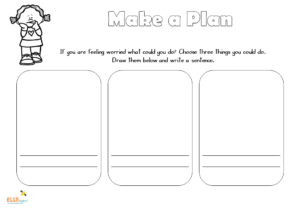 They can choose one of the activities listed on the poster or they might think of something else. 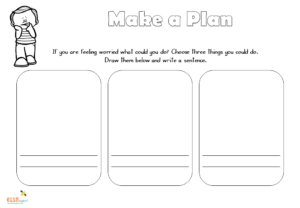 Display this poster in your workspace/classroom and help children to make a plan should they ever feel worried.